Become world's best racer. Put yourself into the driver's seat of the world's fastest cars. 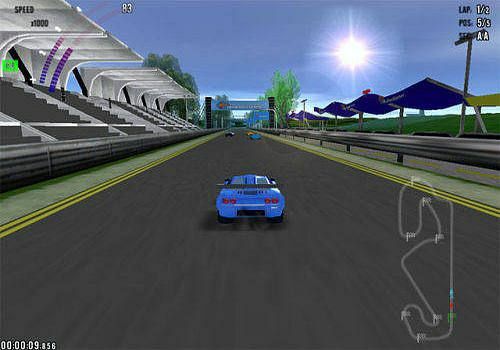 Compete on multiple race tracks against skilled drivers from all over the world. You will have a chance to try over 7 race cars, each with its own unique features, including 4 GT and 4 Open Wheel. Over 15 realistic race tracks through Nuremberg, Barcelona, and Indianapolis. Are you ready to accept this challenge?